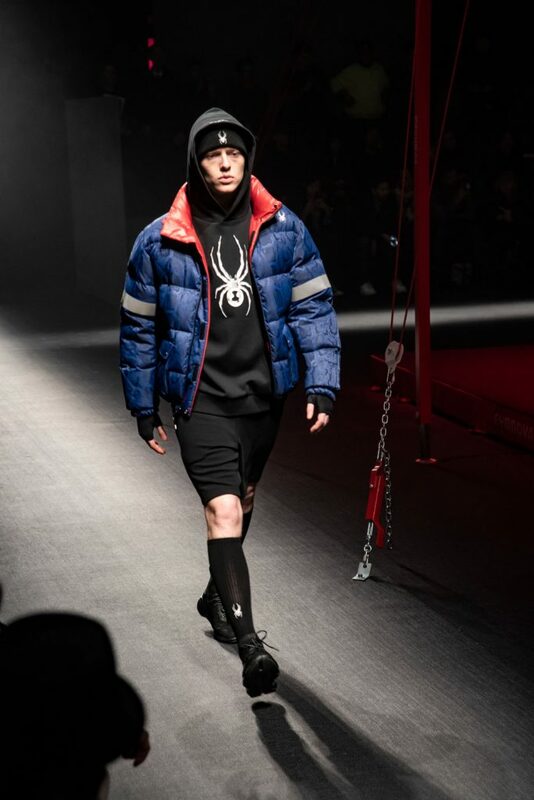 Spyder is a Korean-American active wear label. 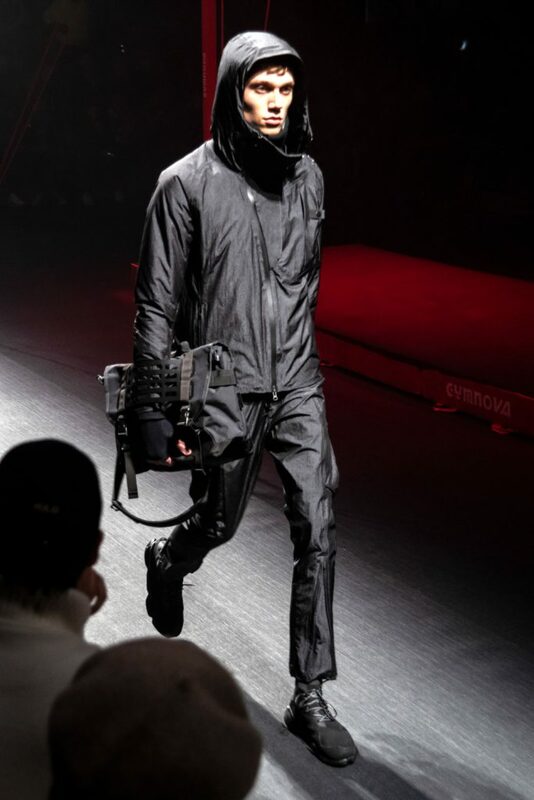 I attended the presentation last June. 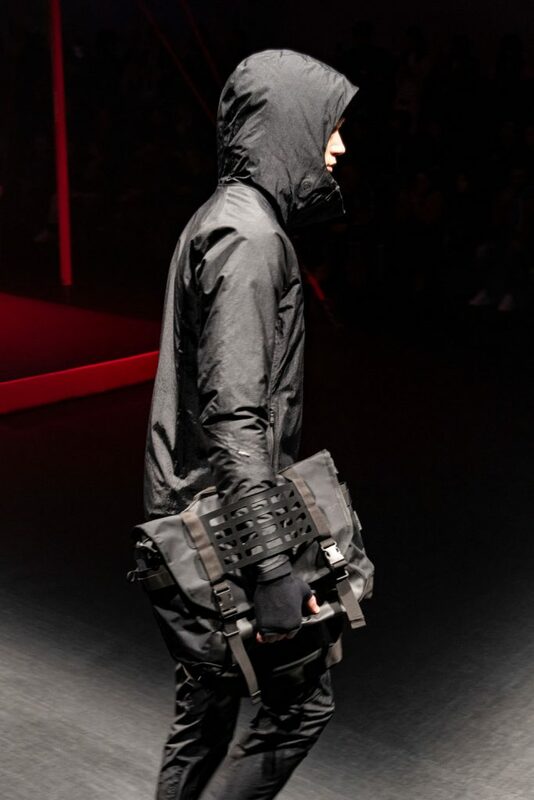 I found the collection impressive. 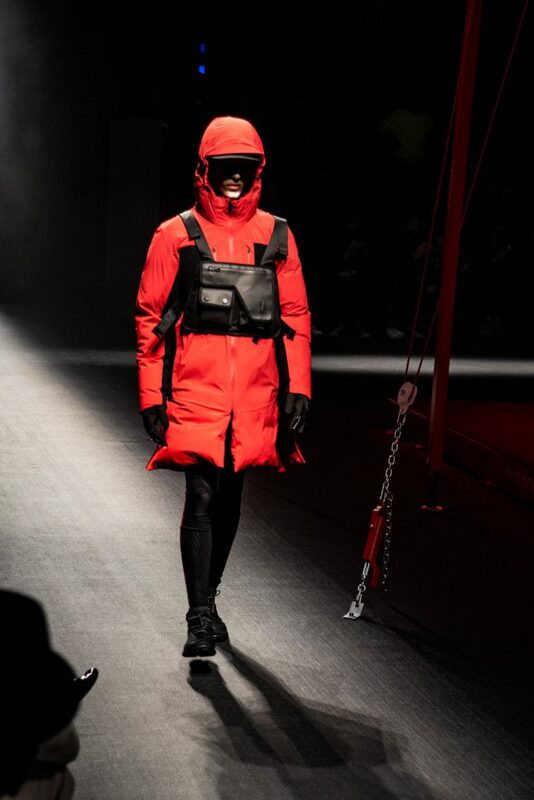 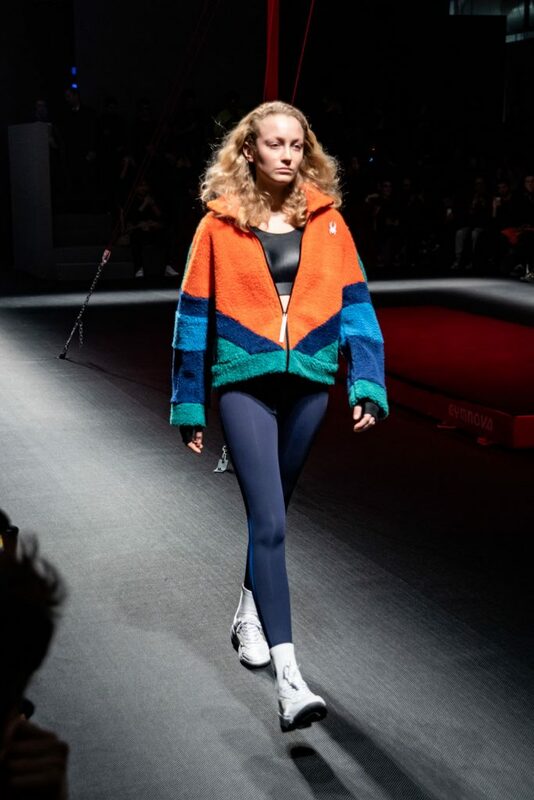 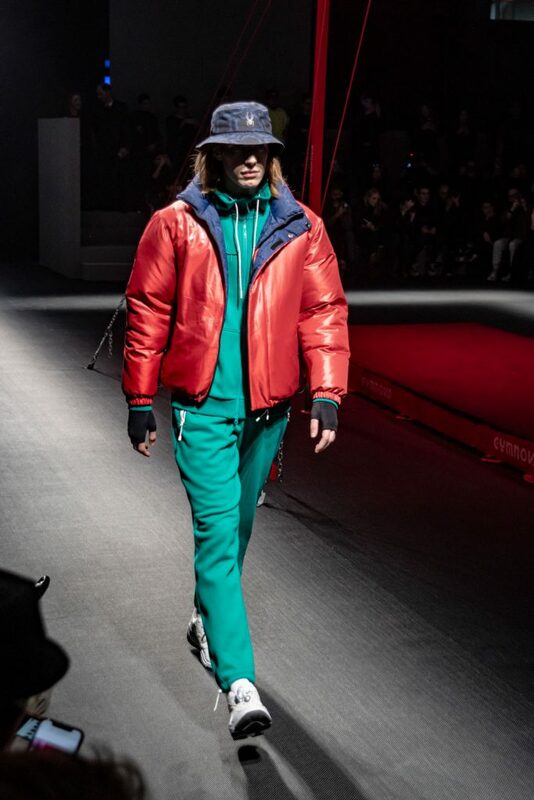 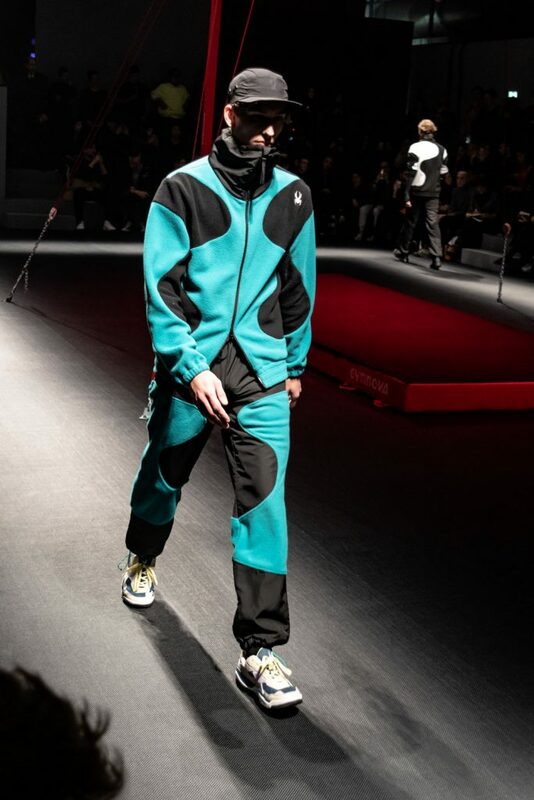 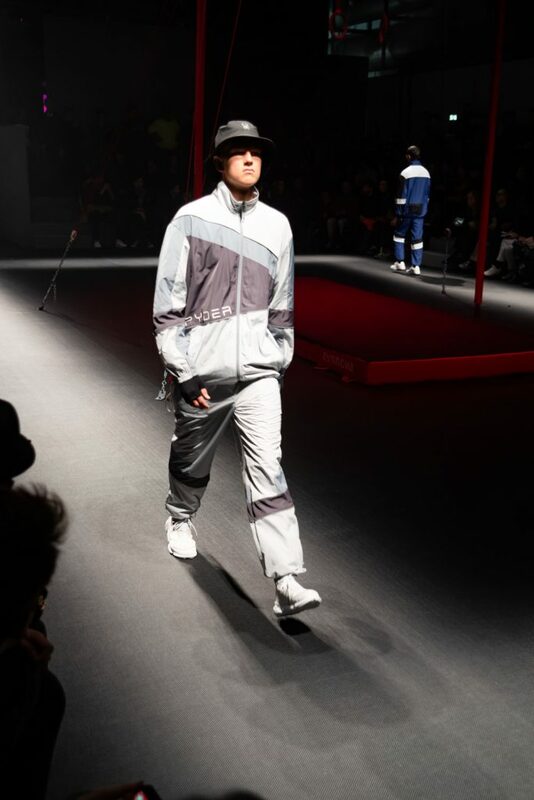 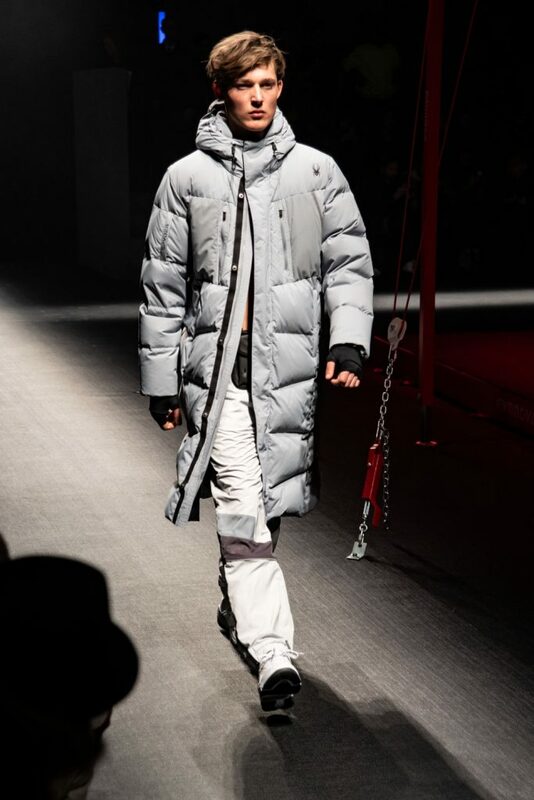 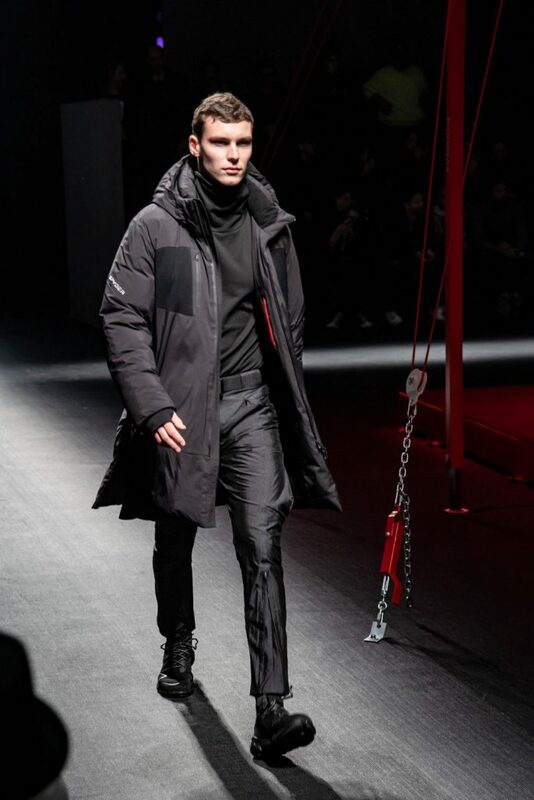 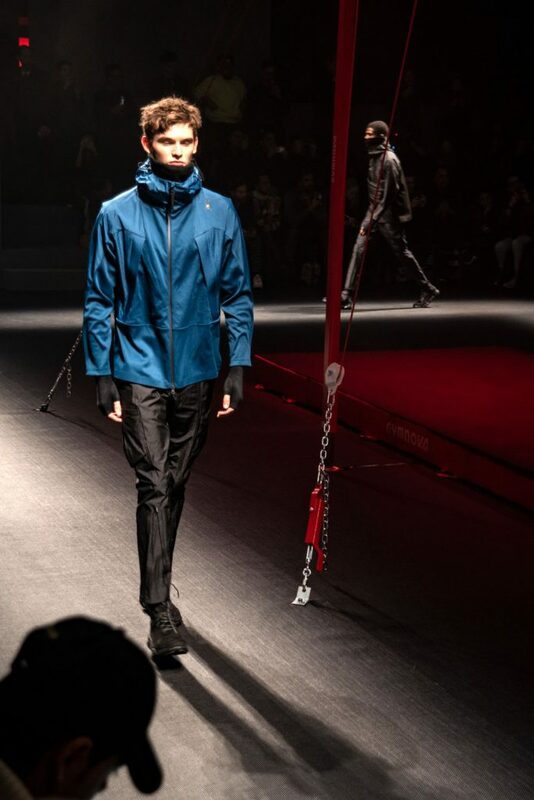 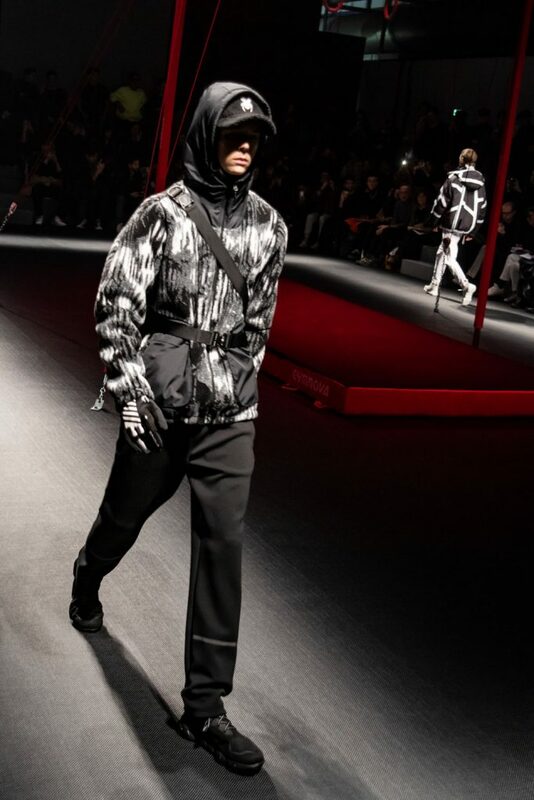 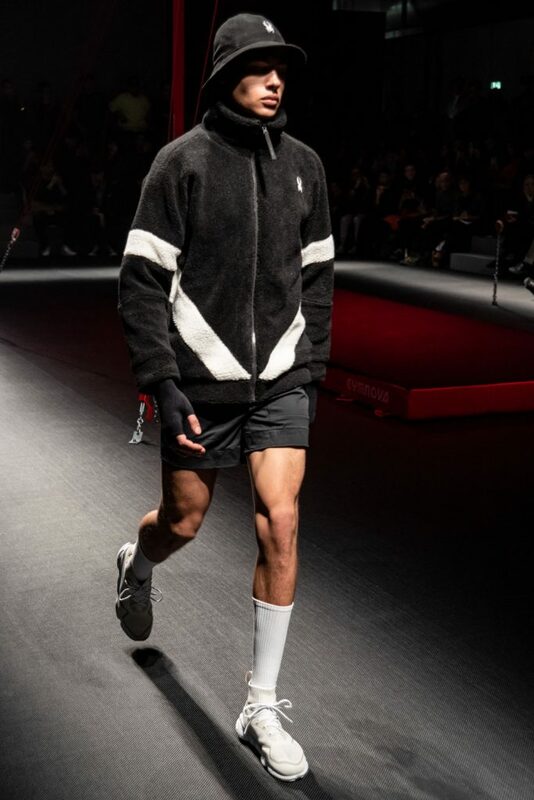 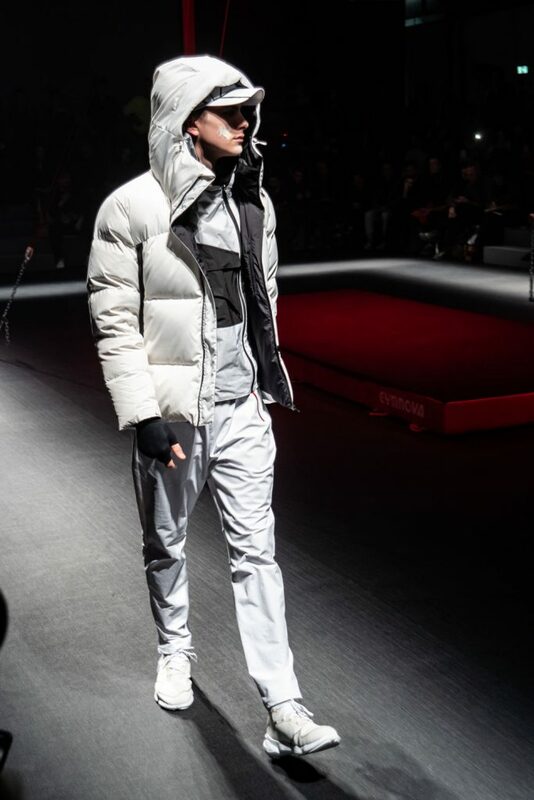 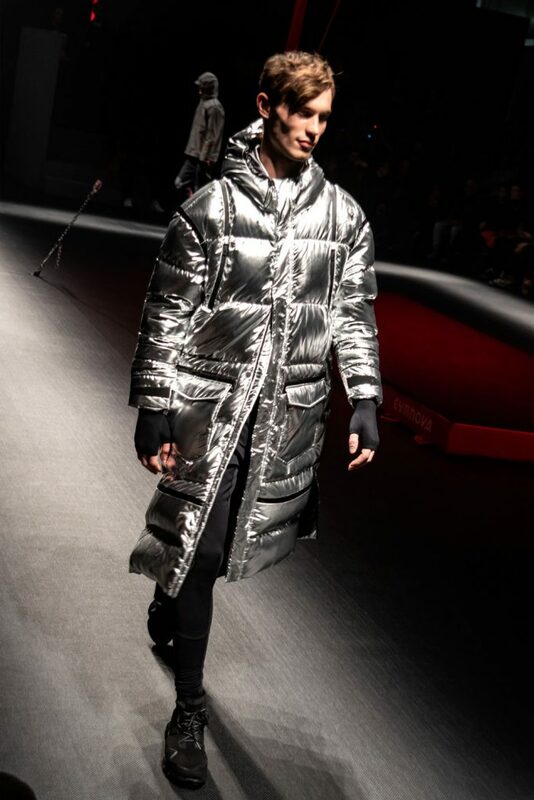 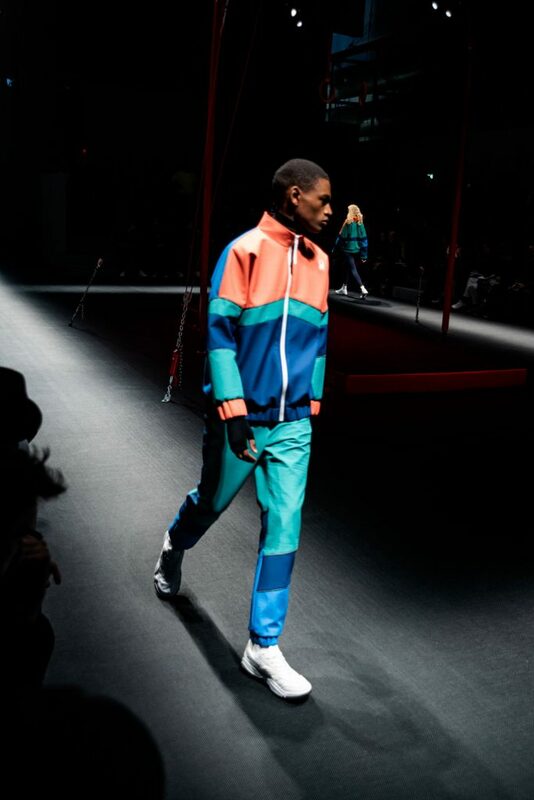 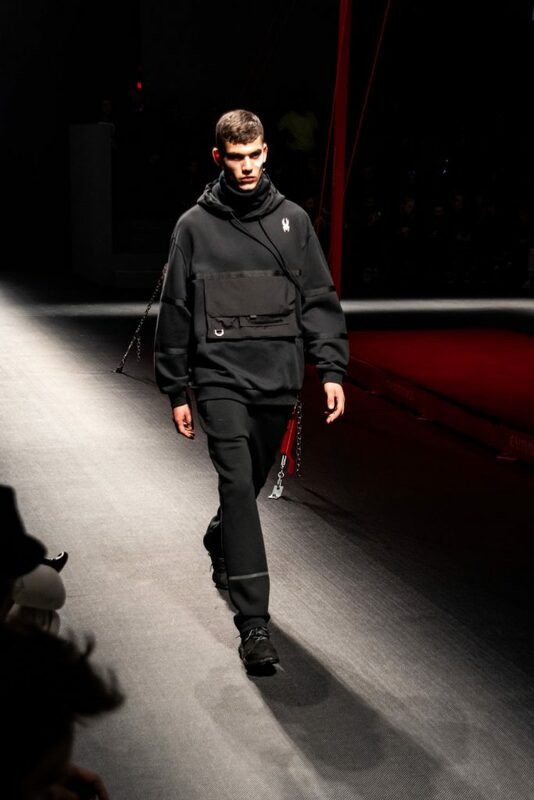 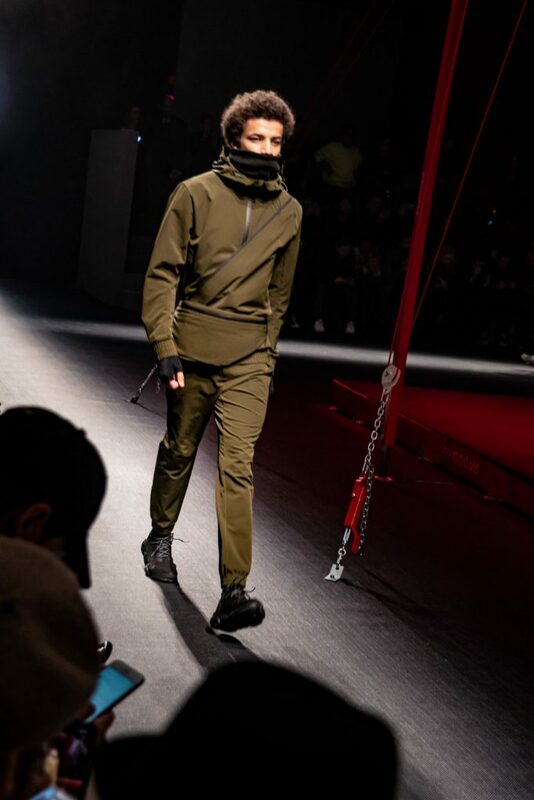 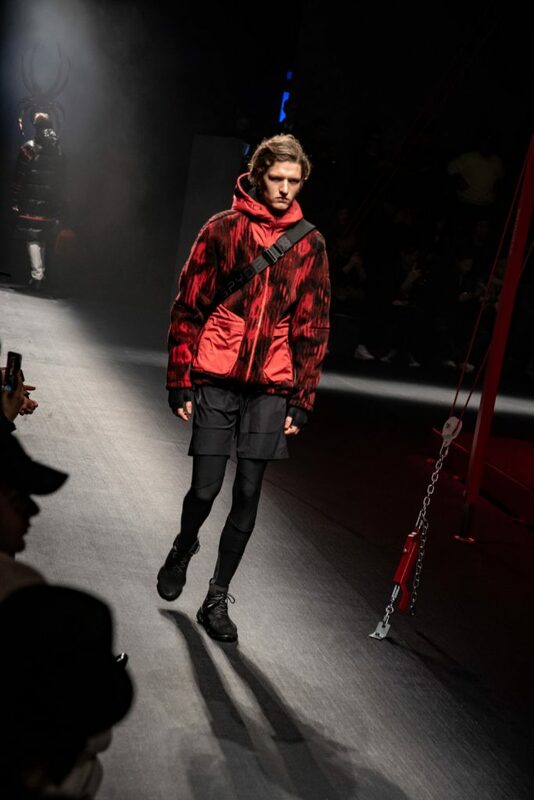 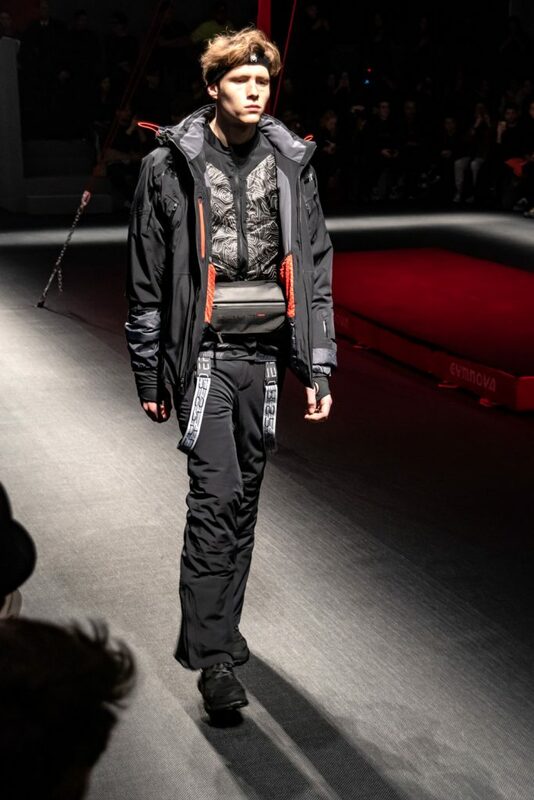 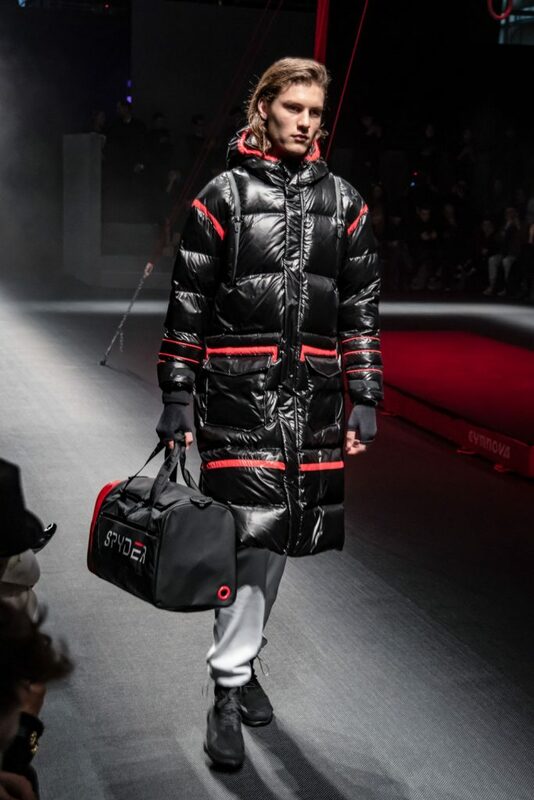 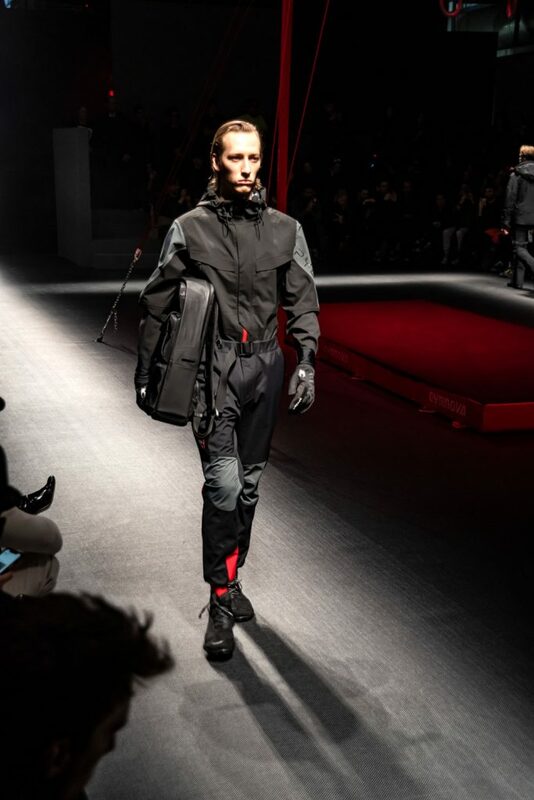 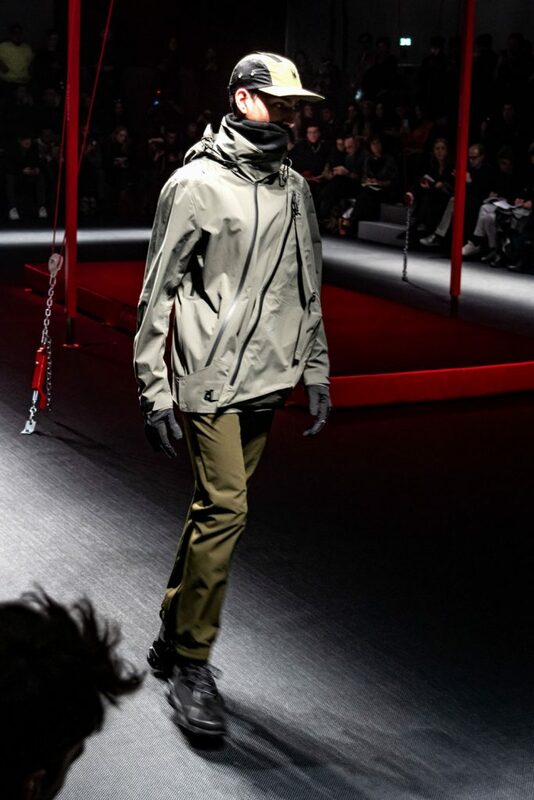 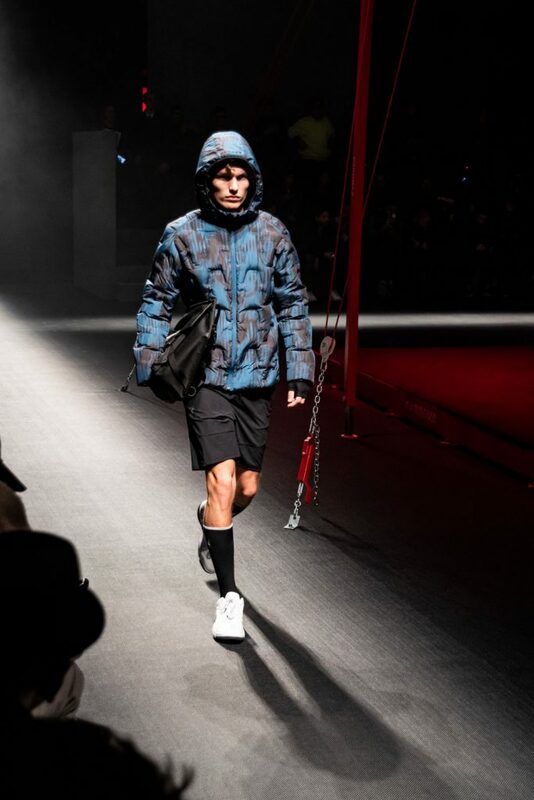 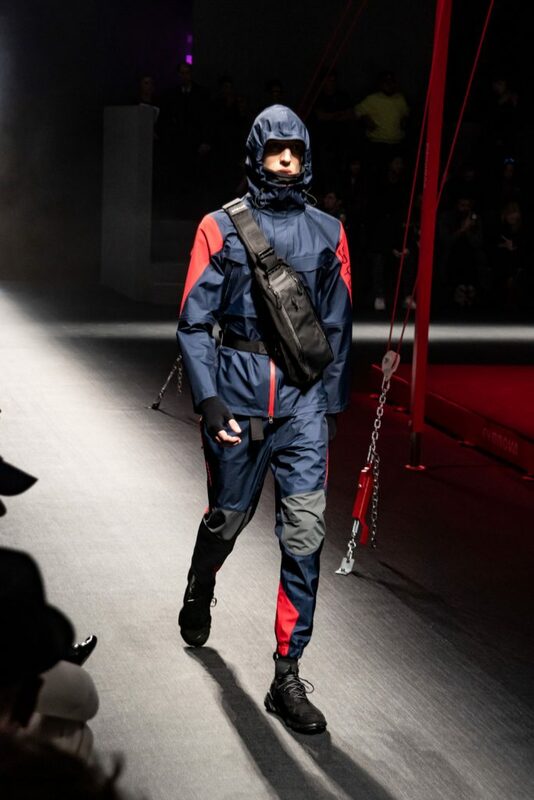 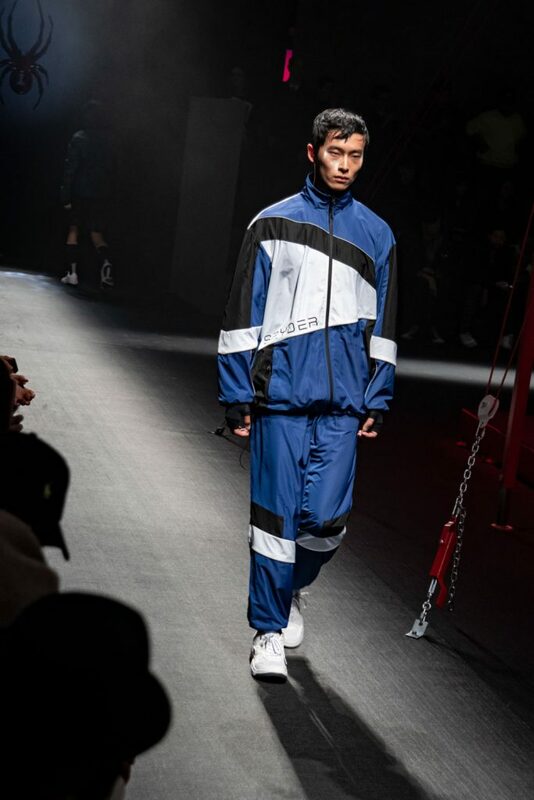 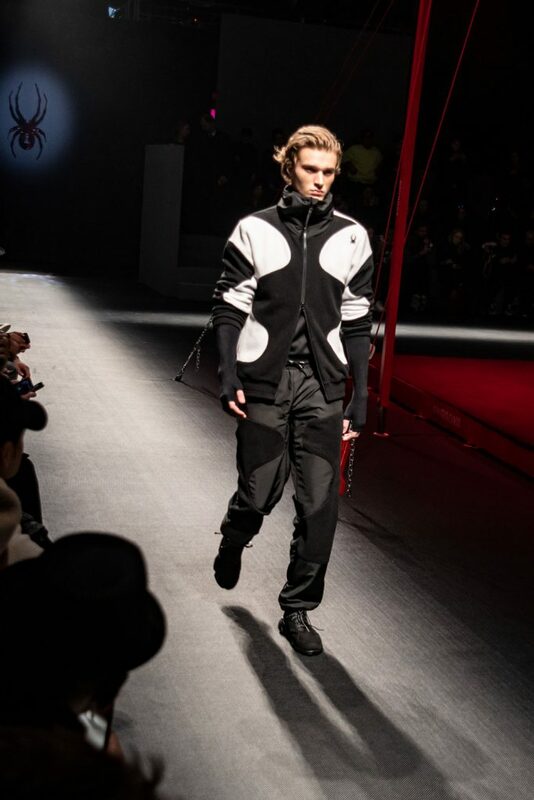 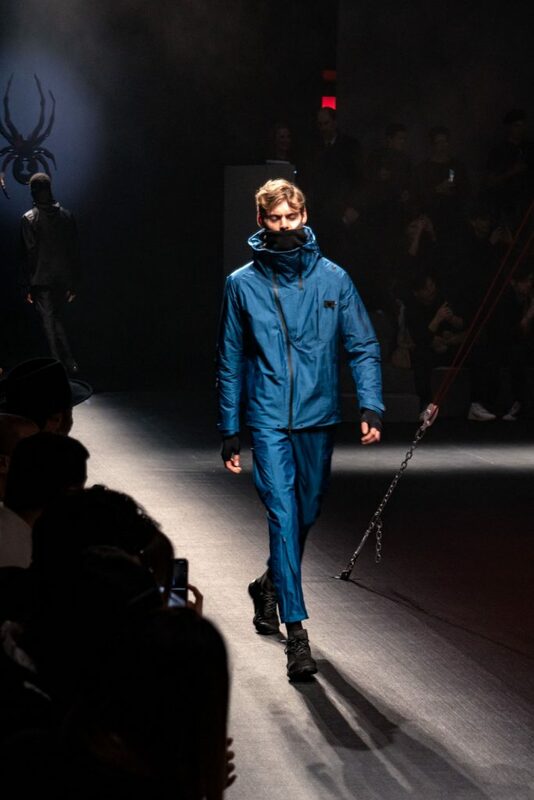 In January 2019 at Milan Fashion Week Men the brand held its first runway show. 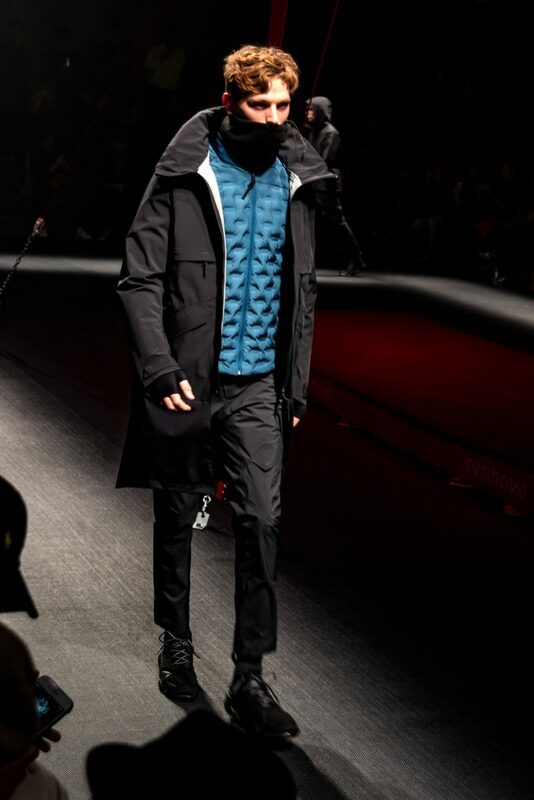 Menswear mingled with a few womenswear looks. 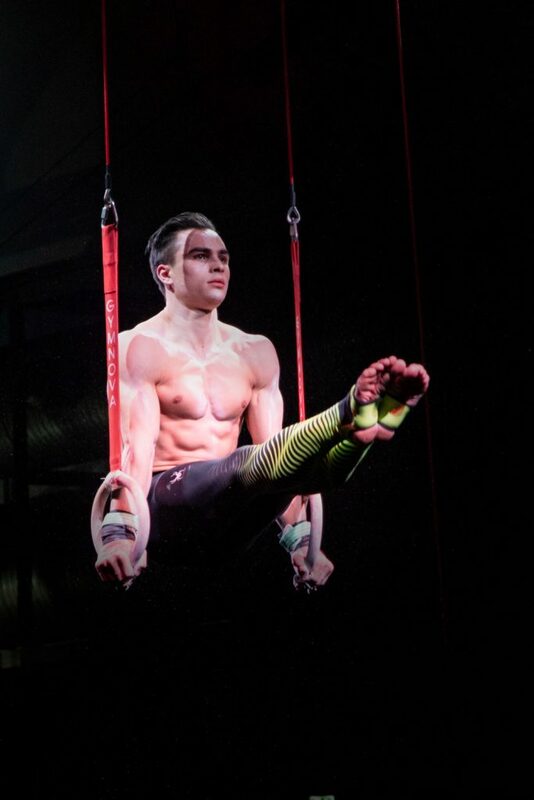 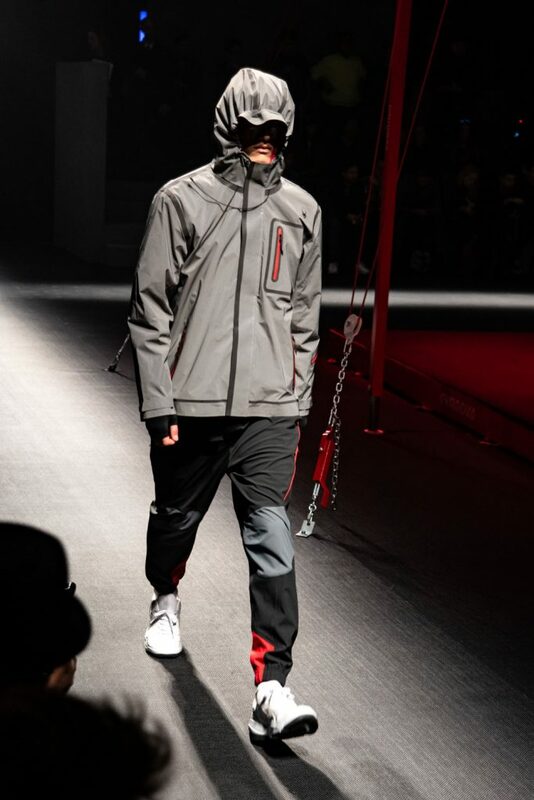 It is too early to say if Spyder can become a rival to the likes of Nike or Under Armour but they are giving it a try. 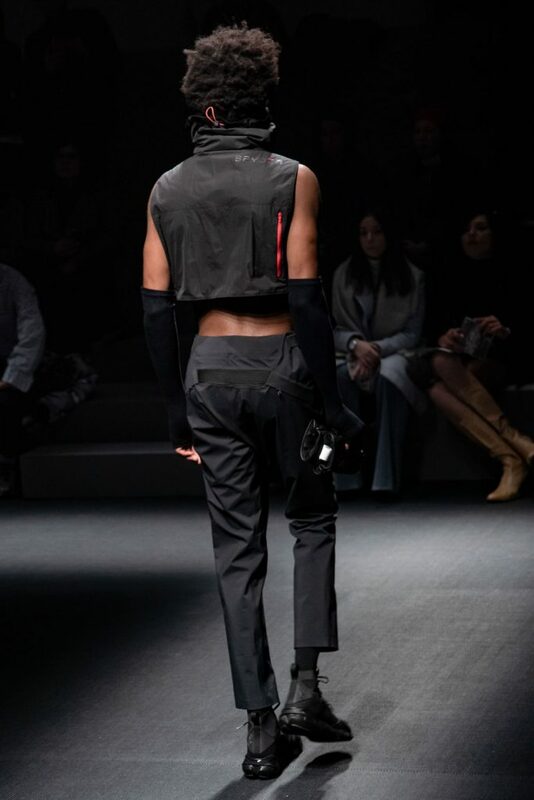 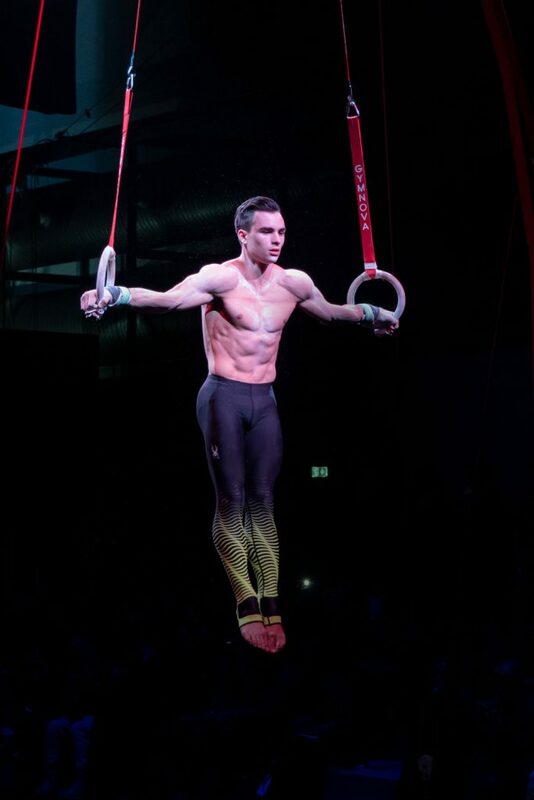 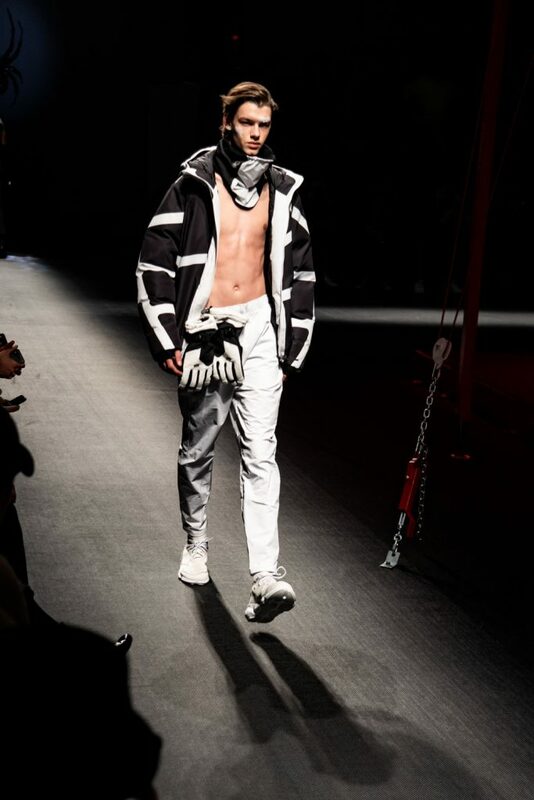 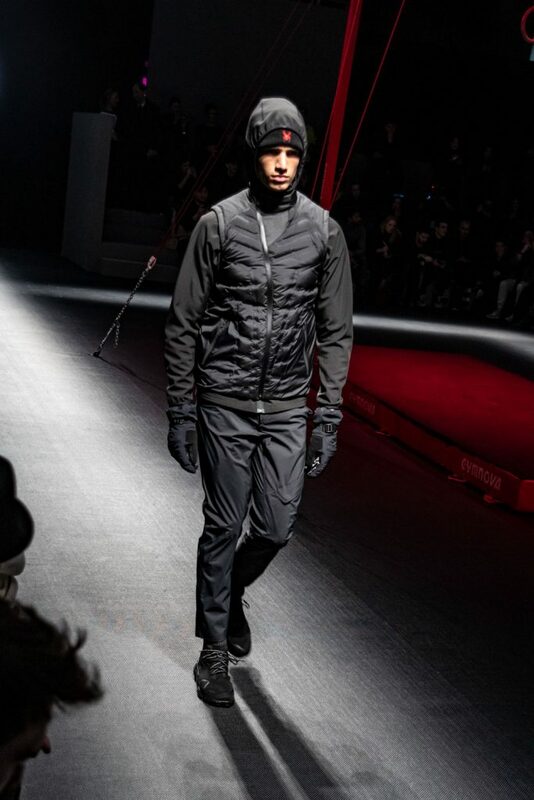 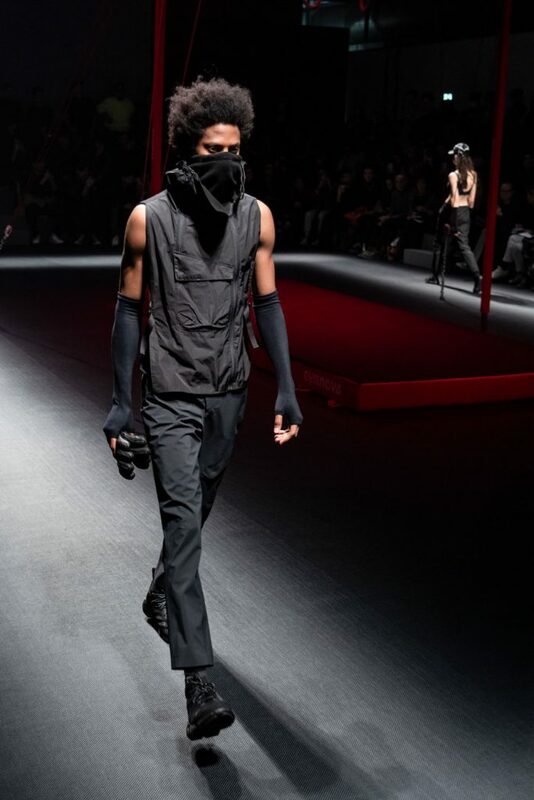 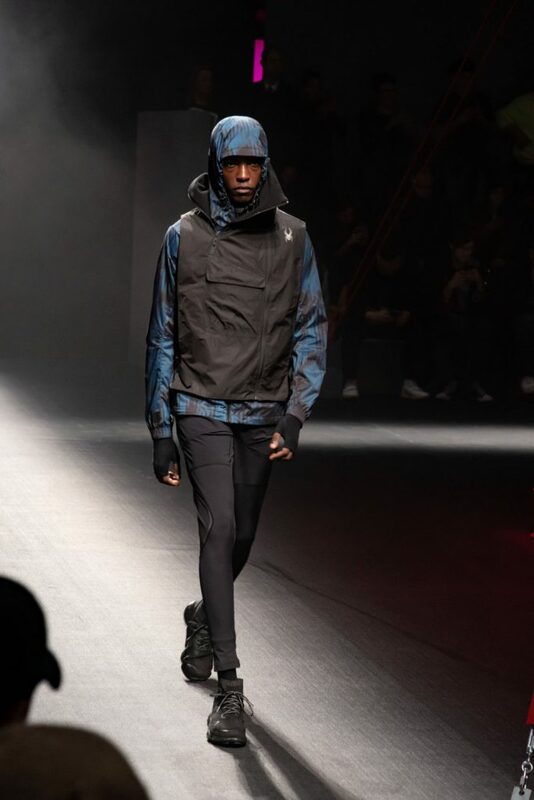 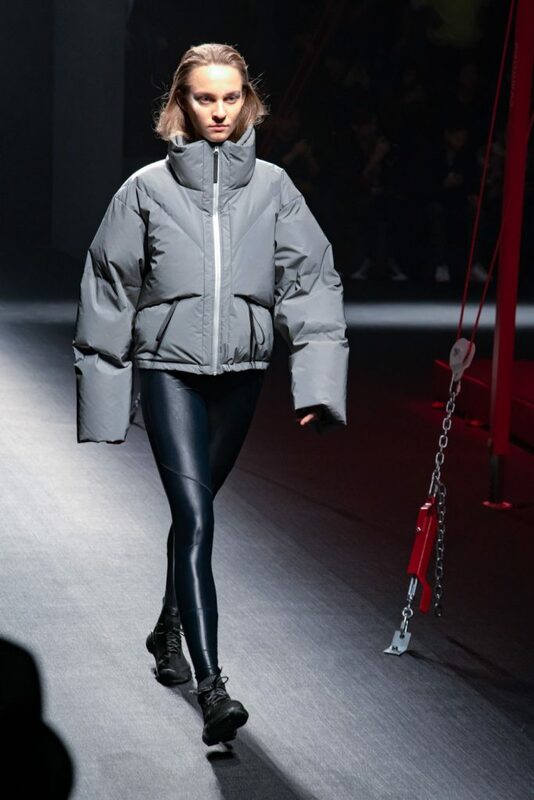 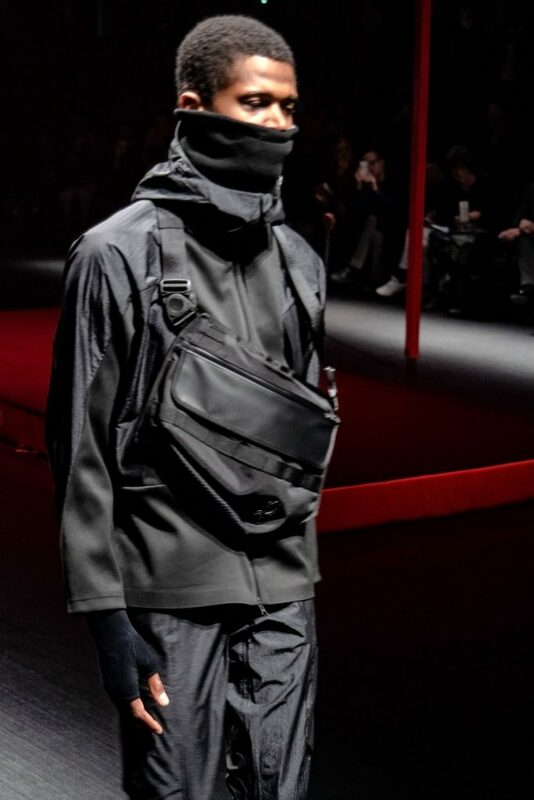 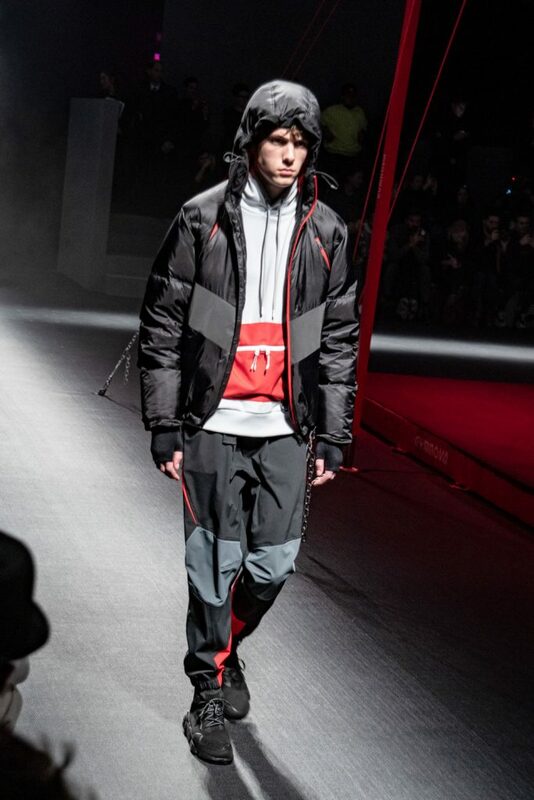 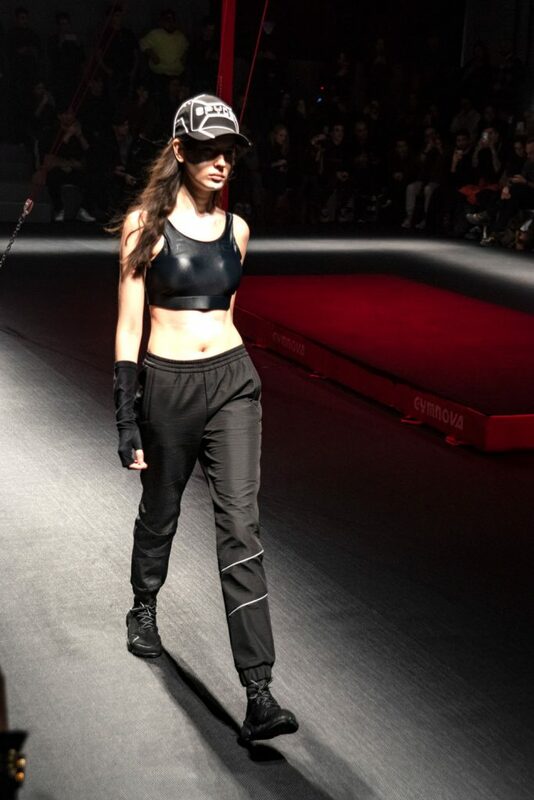 Separator image Posted in Fashion and tagged with active wear, fashion review, fashion show, Fashion Week, mens fashion, mensclothing, Mensstyle, Menswear, mfwm, Milan, Milan Fashion Week, models, ootdmen, sportswear, streetwear.